Yesterday was good but today. and hope it will be sunny the next day. 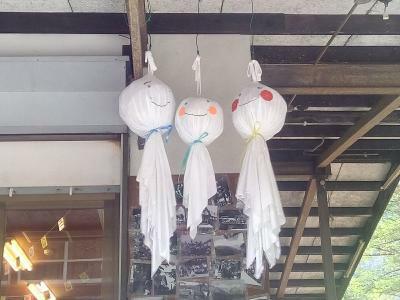 It is called teru teru bozu. I found big ones in a facility of Kamikochi.